This property is not suitable for pets or smokers or children. No utility bills to pay. 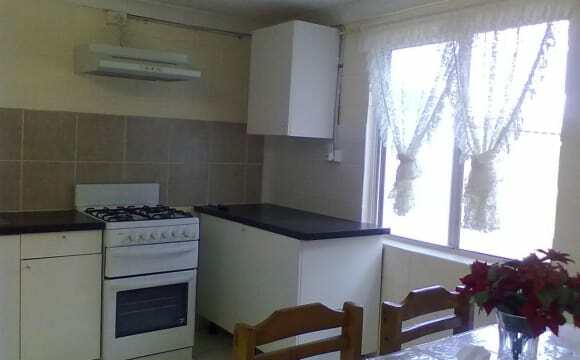 Home is situated within 200 metres of Salisbury train station and bus stops and local amenities. Very easy walk to a great cafe "The Hedge". 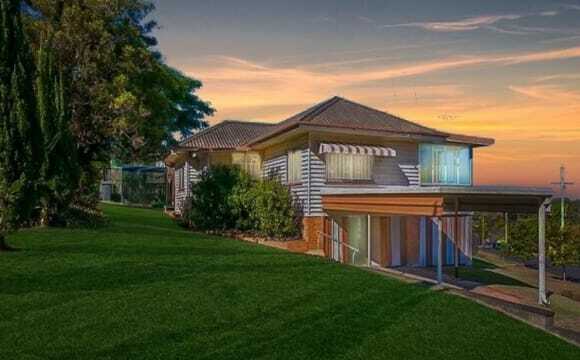 Large furnished bedroom with its own ensuite and fridge and pantry available in high set fully furnished cool and breezy Queenslander style home with awesome mountain views. Share with quiet but sociable friendly and respectful working student couple aged 25 who love to cook and 25 year old working male. So looking for clean and tidy person who is not maniacal about cleaning but enjoys living in a clean and friendly environment and cleans up after themselves. Term of rental is negotiable but looking for minimum of 3 months with rent payable two weeks in advance at all times. 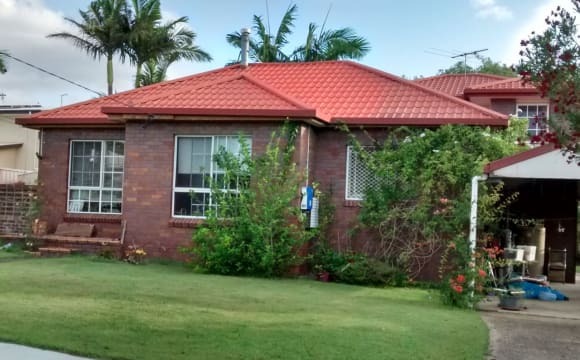 (4 weeks if RTA Bond lodgement required) Bedroom is 3.9 metres x 3.6 metres with north eastern aspect and windows on north and east which catch excellent breezes ensuring room is comfortable. Room for bed, desk and or lounging area. All bedrooms and living area have ceiling fan. Polished timber floors throughout. 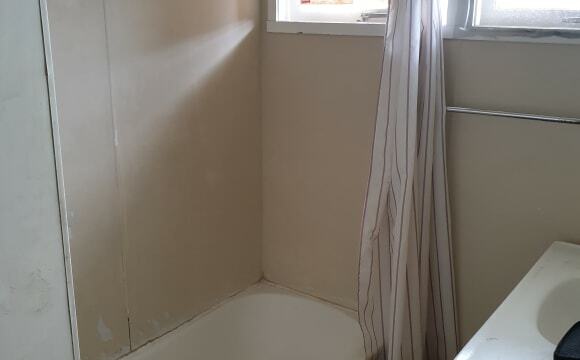 New ensuite has shower, toilet and vanity basin. Shared laundry downstairs (which has second communal toilet.) 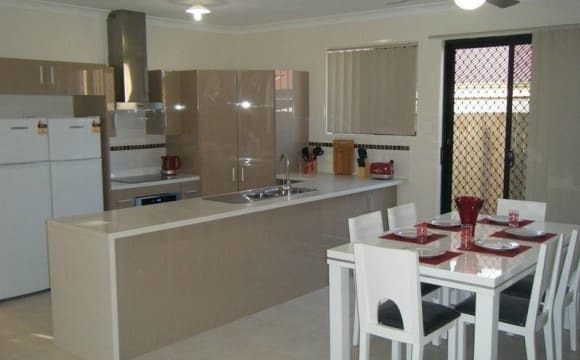 All electric kitchen with timber bench tops and breakfast bar. Rent includes reasonable use of all utilities, including internet. Looking to engage a cleaner for the communal areas when home is rented fully. Property would suit someone who relies on public transport. Train and buses 200 metre walk. Undercover parking is available to ensuite room and there is Plenty of Off street parking also. 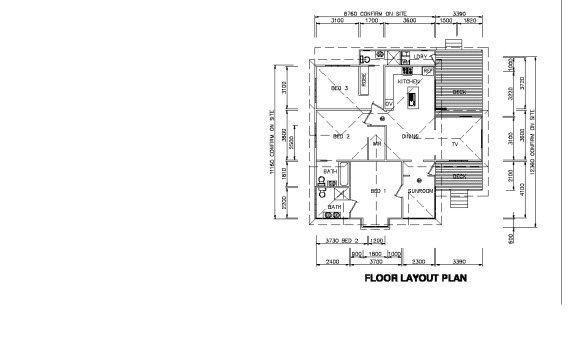 Room will be available for inspection when current tenant vacates early April and ensuite completed. 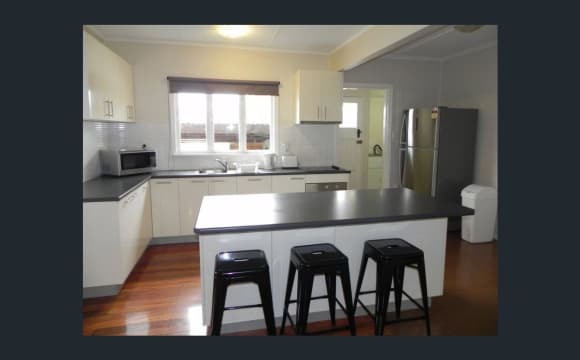 This is a great three bedroom house on the edge of Rocklea! 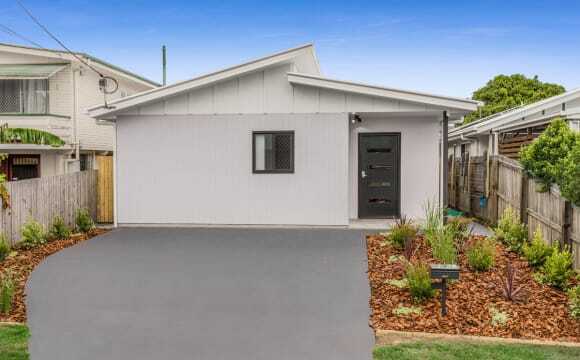 Nestled in a calm family neighbourhood and close to public transport. 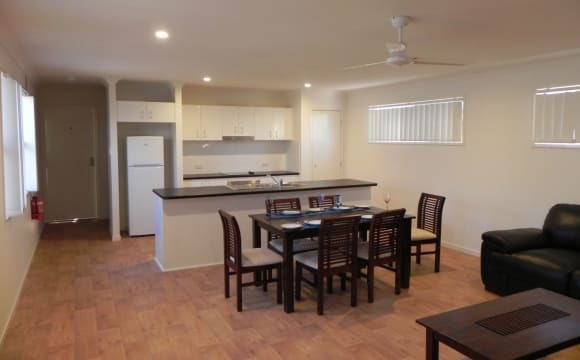 Nearby are several parks, fast food, corner stores, and is within walking distance of Griffith University. The room is partially furnished with a single bed (but this can be moved if needed), built in wardrobe, and a large window bay for excellent natural lighting. The rest of the house is fully furnished. The living room is spacious and comfortable. Large modern kitchen. Shared bathroom with shower and bath. Outdoor furniture with extra to accommodate guests. All amenities are already set up. Internet has recently been upgraded to NBN. We also have access to Netflix and Stan for those who like to stay in. 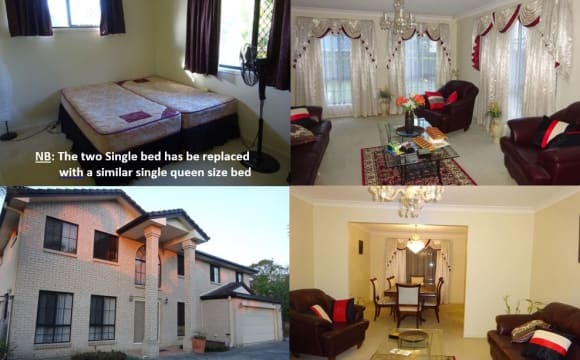 5 bedroom fully furnished house in Salisbury. 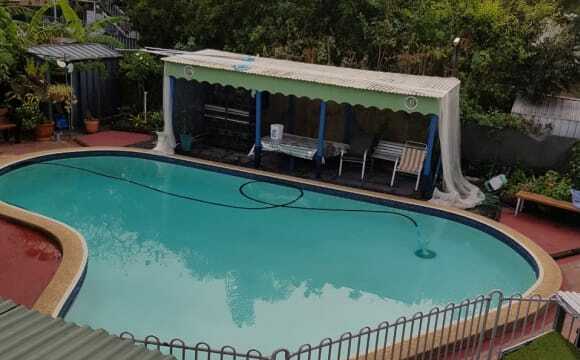 Rent includes unlimited internet, electricity, water, gardening &amp; cleaning of common areas. Room includes bed, desk, chair, built in wardrobe &amp; ceiling fan. Common areas include lounge, modern fitted out kitchen; indoor laundry facilities. 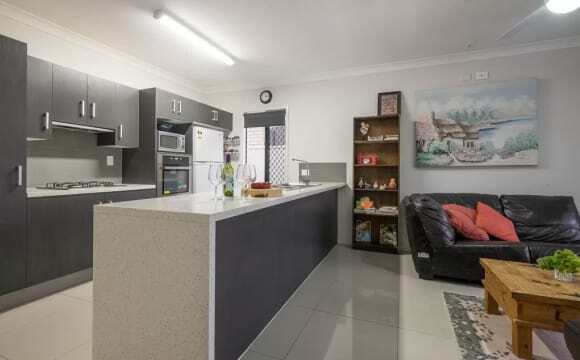 Close to Griffith University (Nathan), QEII Hospital, shops; public transport. Griffith University (Mt Gravatt) a short bus trip away. 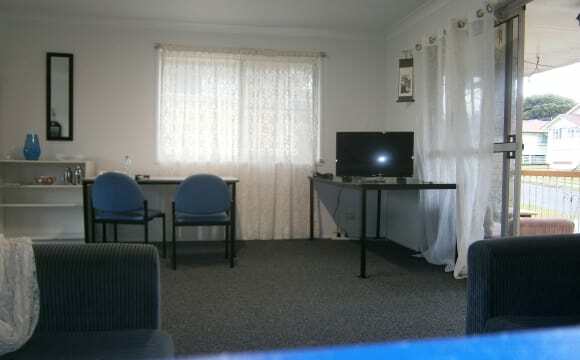 SINGLES ONLY - NO COUPLES OR PETS You will love these near new, air-conditioned, fully furnished studio apartments. 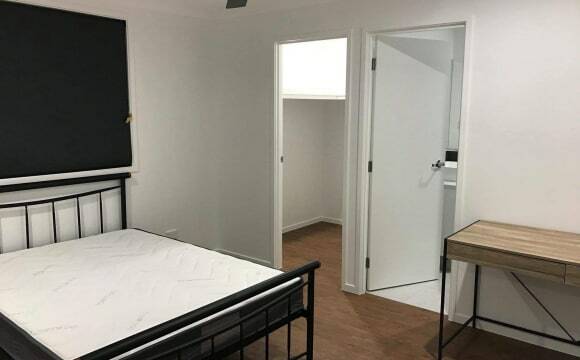 Room Availability: STUDIO 3 - $295 PER WEEK, AVAILABLE 28/05/19 Each studio apartment includes: -	Fully furnished with modern furniture -	Queen bed -	Built in wardrobe (great size!) -	Fully equipped kitchenette -	Sofa -	LED/LCD TV - Internet Available Each studio apartment features either a balcony or court yard. If you looking for a simple move in process with no hassle this place will suit your needs. Rent Includes: Gas, Water, Common area gardening. Electricity ($100 per quarter included, residents required to pay anything over $100 per quarter). 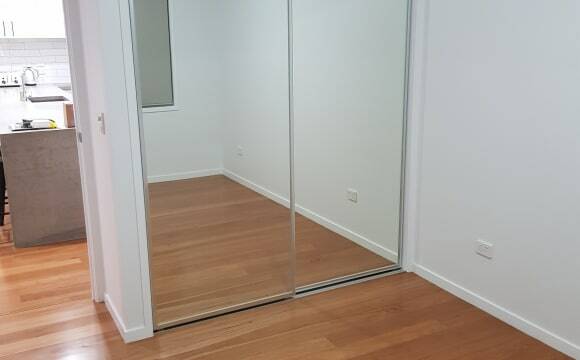 Exceptional studio from $280/week. Live walking distance to your work! 1 High quality brand new studios to choose from - utilities included. NEW HIGH QUALITY, MODERN AND CONTEMPORARY STUDIO Asking rent: $280 per week. • Utilities free • Internet free • Fully furnished • Self-contained • Air-conditioned • Well-designed studio with layout that works • Ground floor with courtyard • 1 Person per studio only and no pets! Come home put your feet up and feel good about where you live. Fully furnished, you only pay the rent, the landlord pays the rest: water, electricity and even the internet is supplied as a courtesy. • Close to Sunnybank and Banoon train station. • Convenience stores/cafes/supermarket options are a short drive away etc. • Great location close to all amenities. Perfect location to make life comfortable and easy!! Conveniently located on the main access road towards the M3 into the city, this property is within the critical 10km ring from the CBD. Currently a 3 bedroom, 1 bathroom home with ALL bills included. 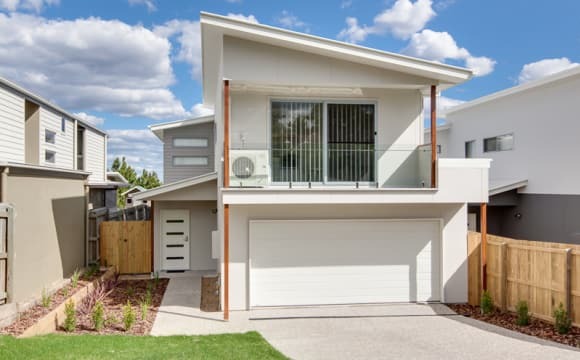 Only 10km to Brisbane CBD, Salisbury has become one of the hottest and most popular suburbs in Brisbane south over the past few years and is serviced by Aldi shopping, QE 2 Hospital and Griffith University Nathan Campus. Also with easy access to the Freeway and only a short drive to Westfield Garden City, Sunnybank Plaza and Market Square.